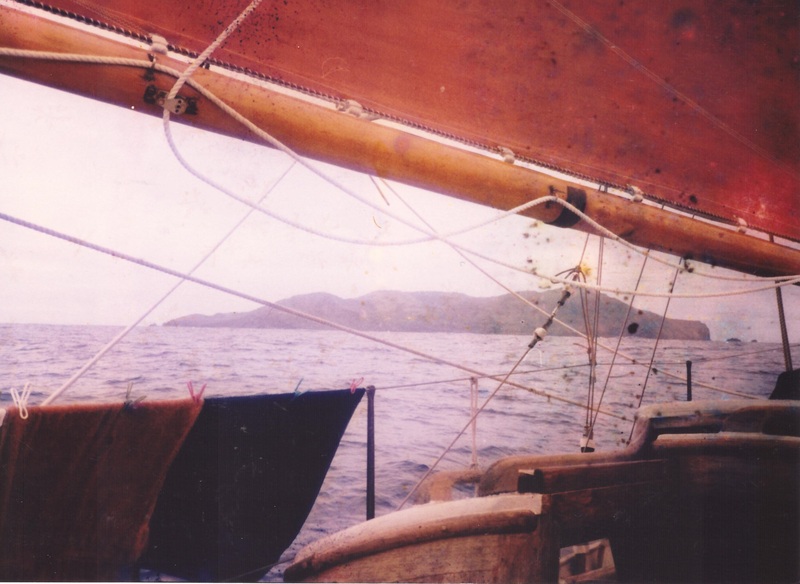 I was recently contacted by Russell Heath, who completed a circumnavigation from 1985 to 1989 with V106 Kainui: one of only 4 Vertues to sail round the world. He sailed westwards, from Alaska, crossing the Pacific, Indian Ocean, Suez, Mediterranean, and Atlantic, ending in Maine. Russell said he is will be putting up a site dedicated to the trip as “it’s time to write up the story”. So, watch this space for further details. 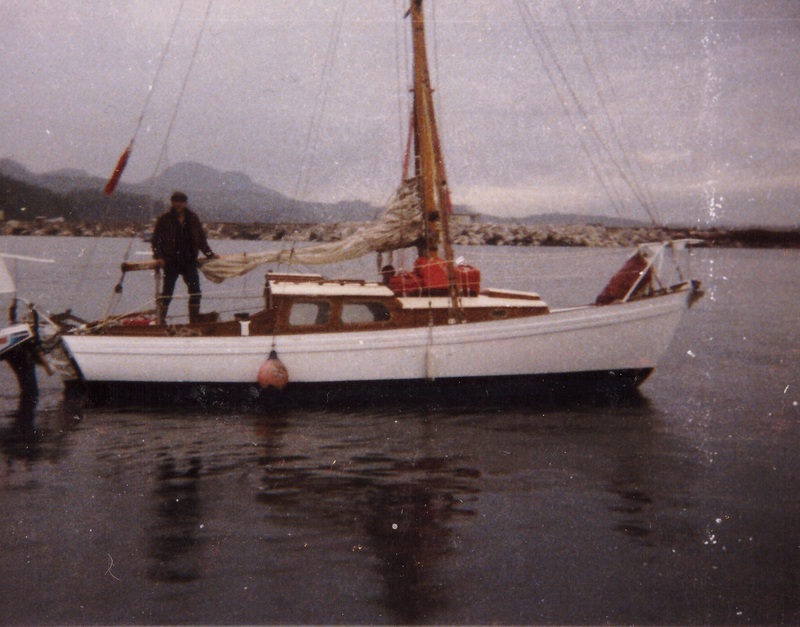 Russell said that Kaunui is now owned by Steve Garrand and she lies in Belfast, Maine, USA. She’s apparently in good shape and looking for a new owner.